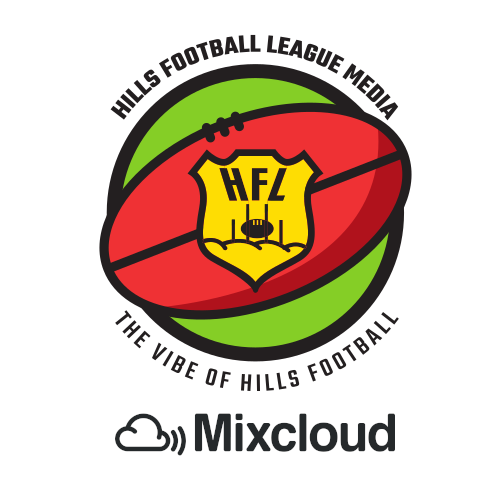 Since 2018, Lofty and the Hills Football League have worked hard to give local footy fans the most comprehensive HFL coverage seen (and heard) yet. Spoiler alert: 2019 is going to be even better! 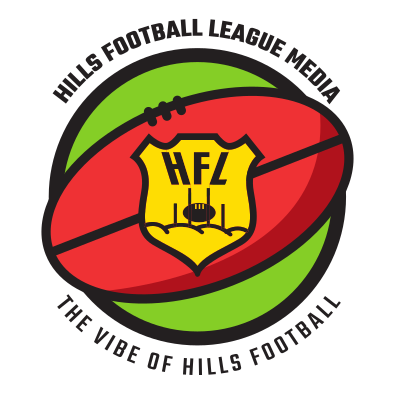 Lofty continues to work with the media division of the Hills Football League (HFL Media), providing a range of off-air support and online distribution services to the League. This includes the ongoing development and maintenance of HFL Media’s online services, along with continued behind the scenes technical and compliance support. This is yet another reason why Lofty is so much more than just a radio station – we are a complete community media organisation; our depth of skills and talent is unrivalled in the Adelaide Hills. 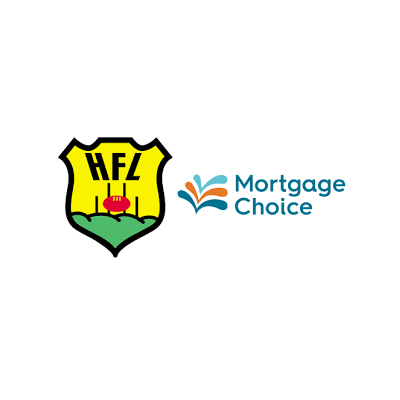 Lofty is a proud partner of HFL Media, and the Hills Football League.